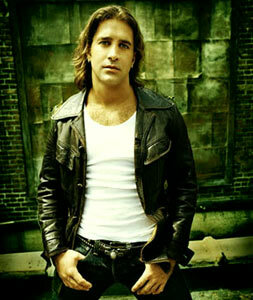 Scott Stapp Biography, Discography, Music News on 100 XR - The Net's #1 Rock Station!!! Born in Orlando, Florida USA, on August 8, 1973 Scott Stapp was raised by a strict pentecostal minister, his father believed rock music to be the music of the devil. Stapp's love of Rock and Roll began with his obsession with Elvis, his parents approved, because they themselves were Elvis fans. By his teenage years he became slightly rebellious by sneaking out with friends, listening to Hard-Rock whenever he could and growing his hair as long as he could; his parents then enrolled him in the fall 1988 class at Lake Highland prep school; it was there he met guitarist Mark Tremonti, the two shared common dreams of writing songs and having a band. Several years later Stapp and Tremonti found each other again in Tallahassee and in 1995 formed Creed, the radio-friendly Modern Rock band that went on to sell over 30 million records worldwide. When the group broke up, after nine years together, Tremonti formed Alter Bridge with former members of the multi-platinum band. 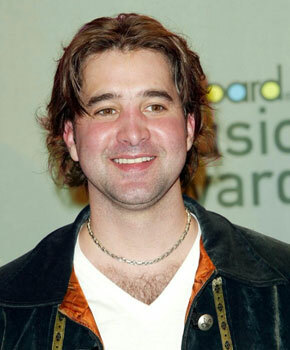 In mid-2004 Scott Stapp recorded a solo track for a compilation inspired by the film "The Passion Of The Christ". His debut solo album, "The Great Divide", was finally released in November 2005, it quickly bulleted into the top 20 of The Billboard 200 and the title-track, the main single off the CD, also did well on the The Hot Mainstream Rock chart peaking at #20. Stapp regrouped with Creed in 2009 for the album "Full Circle". 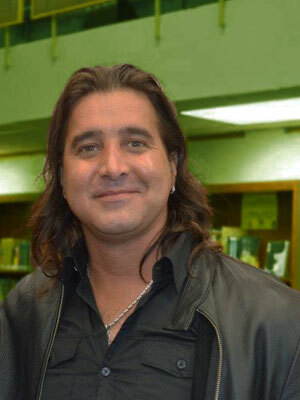 Scott Stapp will releases the deeply personal "Proof Of Life" on November 5, 2013, via Wind-up Records. His second solo album includes the single "Slow Suicide".